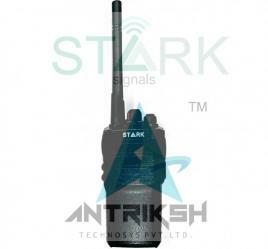 Stark SGS10-L FM Portable Two Way Radio. Stark SGS10-L High Performance and distant voice quality. Stark SGS10-L High-Capacity battery. Stark SGS10-L Channel scan, Time out timer, Low power alarm,Standard of mil STD810 & Jacklight.